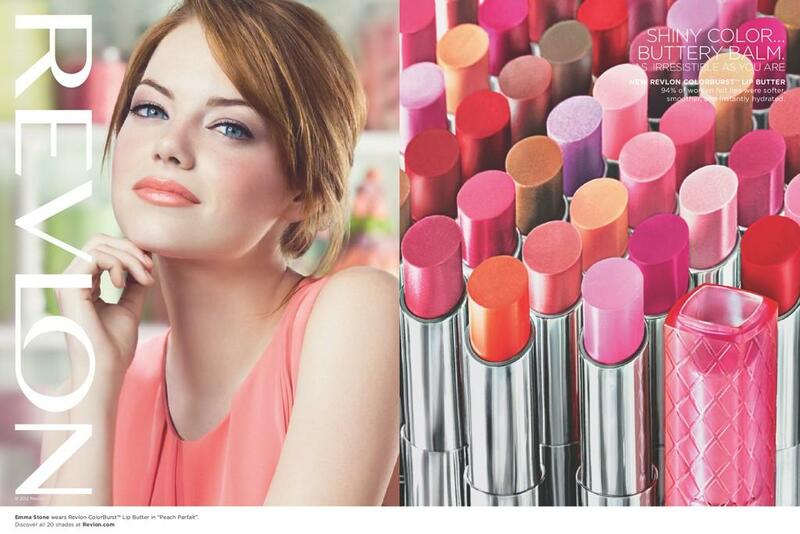 Emma Stone is the best dressed in the People’s Choice Award and the new testimonial for the REVLON SS2012 campaign! We loved her in the total Gucci look! This entry was posted in beauty, cinema, style icons and tagged 2012, Actor, Emma Stone, fashion, female, gucci, los angeles, new york city, People's Choice Award, usa. Bookmark the permalink.